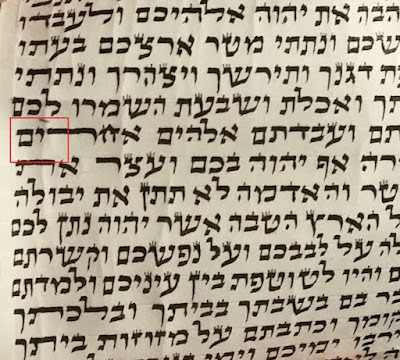 is the stain in the reish problematic? 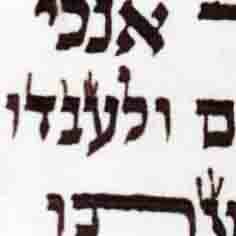 Obviously he wrote over a mechikah. Some of it is light and roshem but there is a piece in the middle that is dark and actual ink. If you click and enlarge the photo you can see what I'm talking about. Reb moshes opinion would be greatly appreciated. His Ches ' Chatotos are thicker on the left than on the right. (Din? Rachamim?) Looks like he write the top of the left Zayin and - without lifting the Kulmos - continues on to make the Chatotros. Yes, this is the same sofer as the one with the problematic ches posted a few weeks ago by yosef tietelbaun (YT Baum). 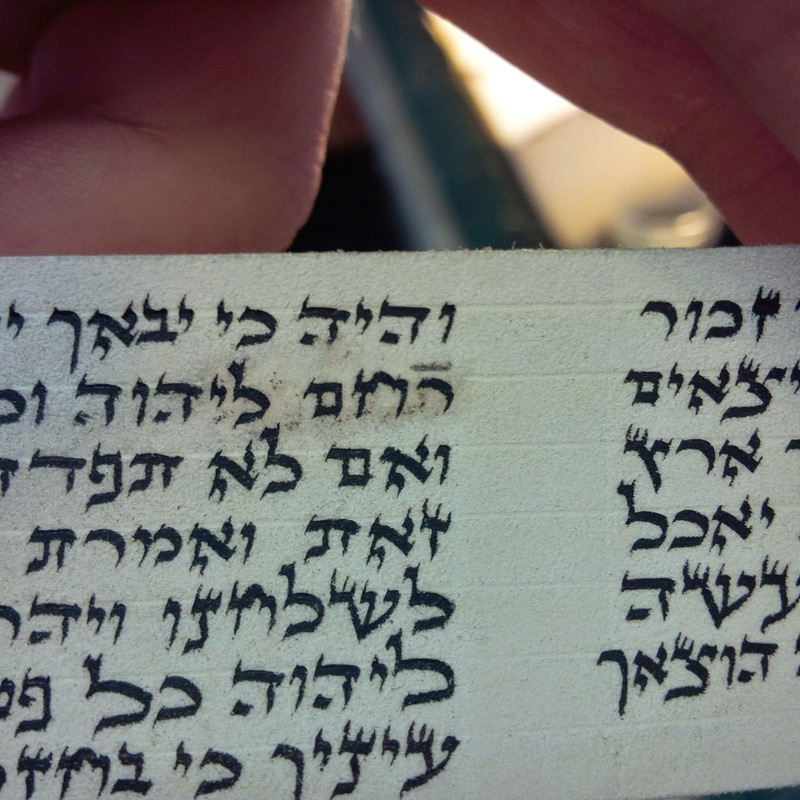 Unfortunately this poor parsha has long been identified as coming from a big wholesaler in the USA. I don't understand why he would use such problematic parshiyos in the first place. They are at best only kosher bedieved. 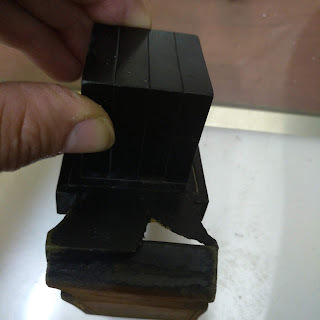 To put them in pshutim batim is one thing, but to put them in gassos batim and sell them as better quality tefillin (as this customer was lead to believe) is just plain wrong!